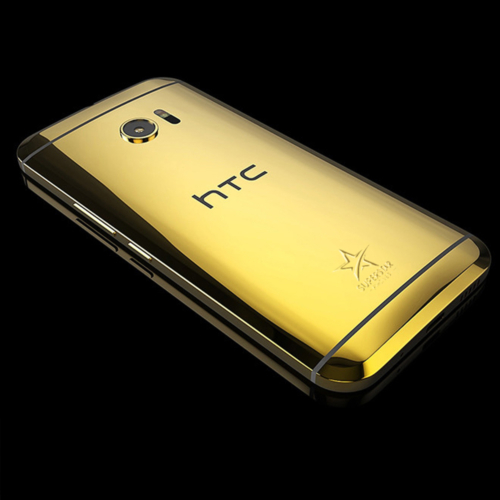 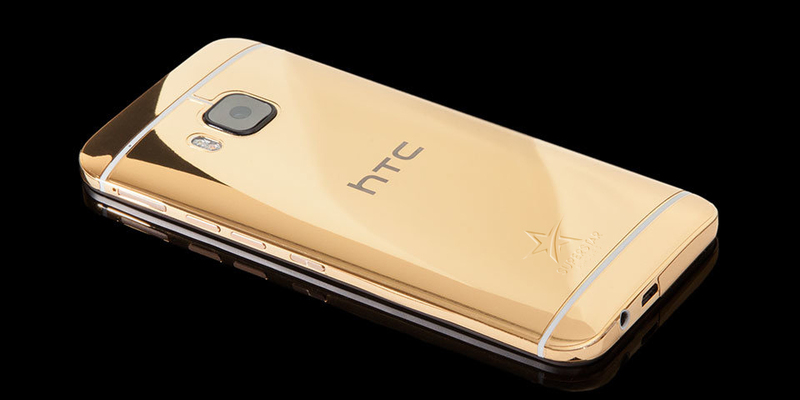 HTC One M9 Gold editions – 24Kt Gold, 18Kt Rose Gold, 950 Platinum edition. 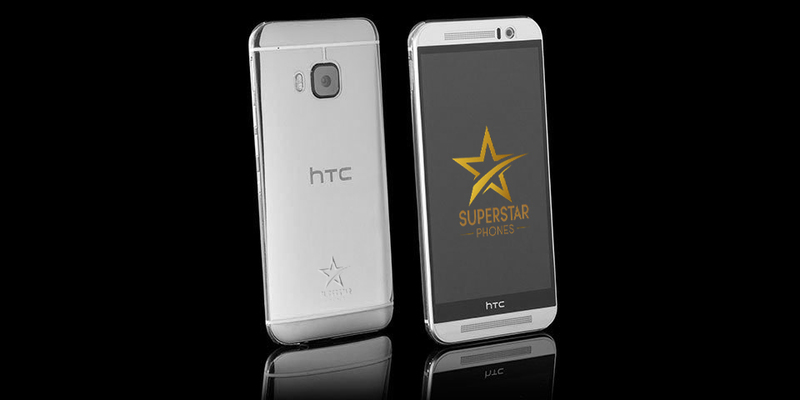 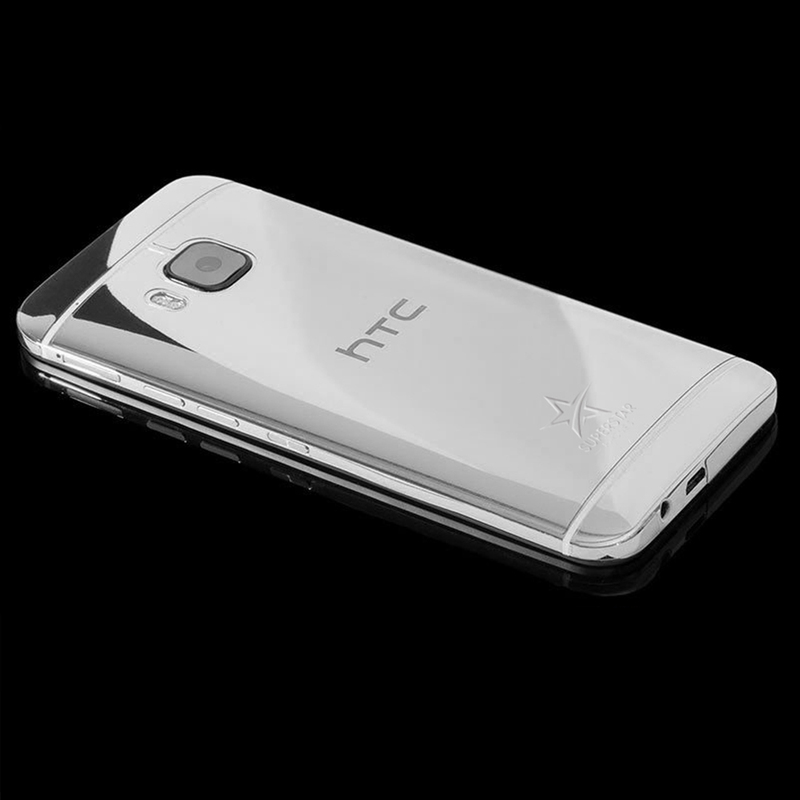 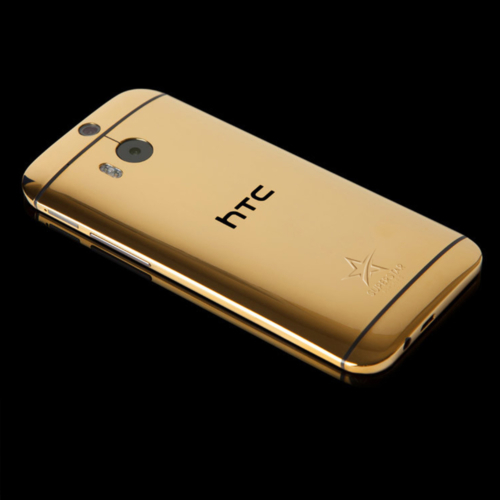 HTC One M8 Gold editions – 24Kt Gold, 18Kt Rose Gold, 950 Platinum edition. 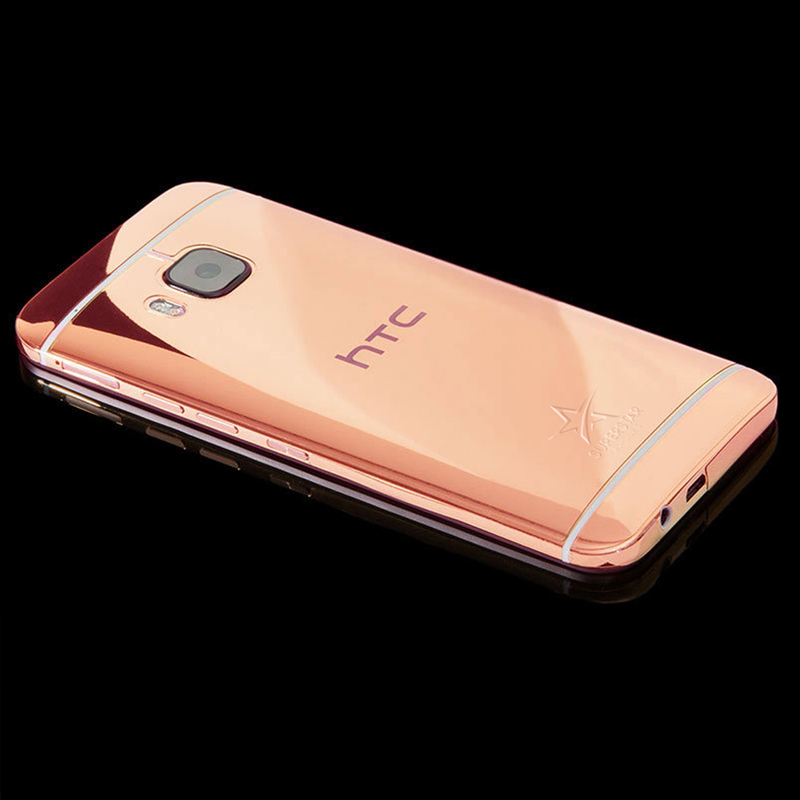  HTC One M10 Gold editions – 24Kt Gold, 18Kt Rose Gold, 950 Platinum edition.